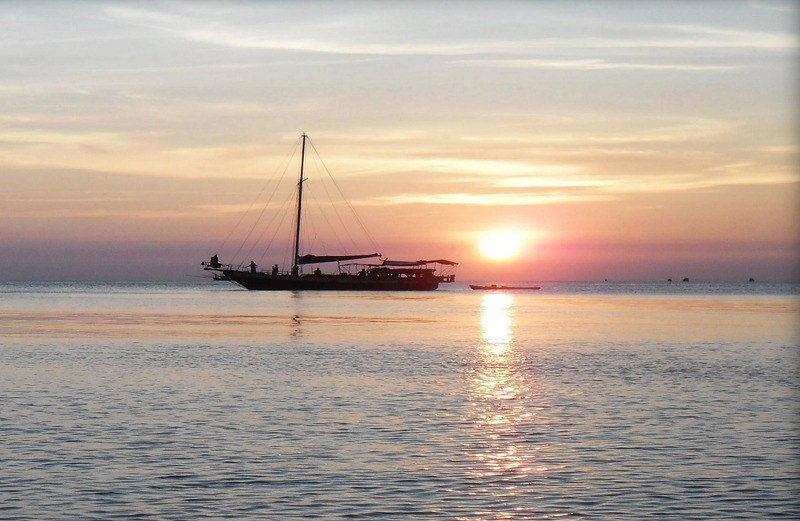 Easy to organise and perfect for those not planning to stay very long on Koh Phangan or just want to take a quick look around the island before deciding where to stay on longer. 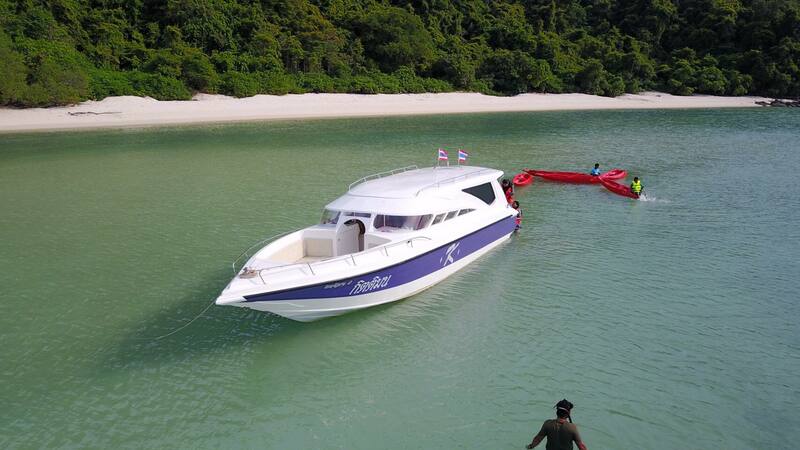 Boat trips can be arranged at most resorts and will leave late morning. 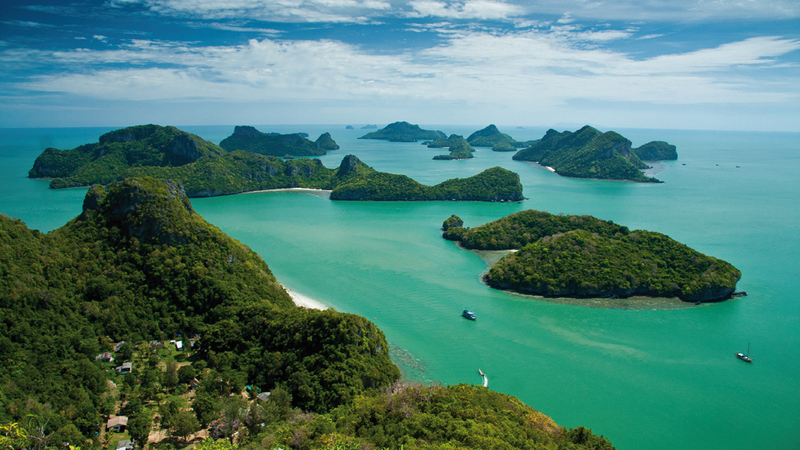 Common itineraries for pre-arranged tours include Thaan Sadet waterfall, Thong Nai Pan, Haad Khuat (Bottle Beach), Koh Ma and Koh Tae Nok. If you are in a group, it is also possible to rent the boat for a day and arrange your own itinerary, but expect to pay a lot more. 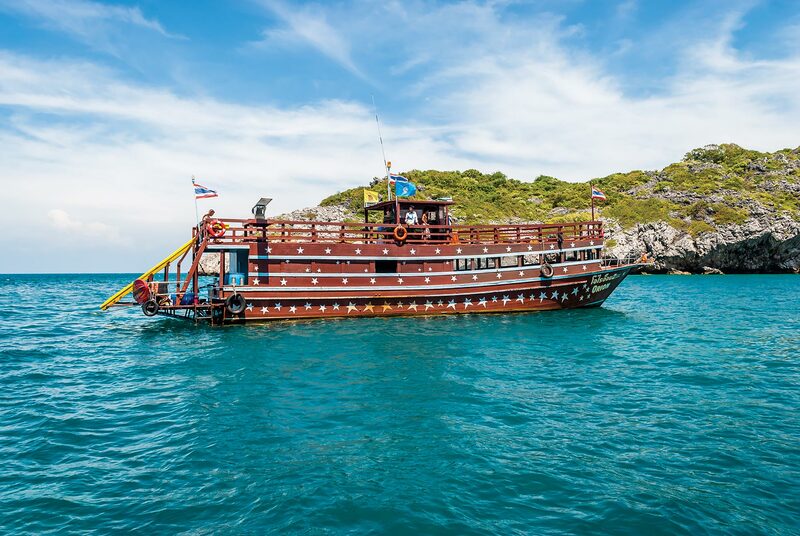 The boat will either be a traditional longtail or speedboat which will probably be able to take you further afield such as the Marine Park or Koh Tao. Any deal should include lunch and other essential supplies. Be aware of the sun and wear a hat and a healthy layer of sun lotion or risk feeling the affects of heatstoke later on as most trips leave about mid-day. All organised boat trips run every day depending on the weather of course – if you have booked ahead only to find that it is wet and windy you will receive a full refund.